Your Hy-Vee Pharmacy Solutions healthcare team consists of professionals who are highly experienced in providing services and products for patients with chronic conditions. When you call Hy-Vee Pharmacy Solutions, your call is routed to a member of your healthcare team. Everyone at Hy-Vee Pharamcy Solutions is committed to providing you with high-quality care and support and serving as your advocate.  Your Hy-Vee Pharmacy Solutions pharmacist processes your prescription and uses our integrated system to conduct a comprehensive drug utilization review. Your pharmacist will also check for potential drug interactions, provide counseling and support, help manage side effects, and answer any questions you may have. Your patient care technician provides assistance with the enrollment process, verifies insurance coverage and schedules a convenient time for the delivery or pick-up of your medications. Your personal care coordinator follows up to ensure timely delivery, assists with any questions or concerns and contacts you with refill reminders. Your benefits coordinator conducts a review of your insurance to make certain you receive the most from your benefits. He or she also researches and helps you enroll in co-pay and discount voucher programs. If you need a little extra support, we are happy to put you in touch with a registered nurse, certified case manager or registered dietitian on staff. We want to be sure you have everything you need throughout your treatment journey.